For almost a decade now, Arsenal have been widely mocked as a team aiming only as high as fourth place in the league, despite having a squad potentially strong enough to challenge for the title. Much of this was down to Arsene Wenger's negative style of play, but under Unai Emery things have started to change. Whilst they currently sit fourth with 60 points, they're only a single point behind Spurs, who are in third. Arsenal have shown signs of improvement, but signings must be made in the summer to bolster their squad, or they risk falling behind entirely. In this list of players, we'll go through players that have been linked with Arsenal recently or would make a good fit. Only realistic options have been included. 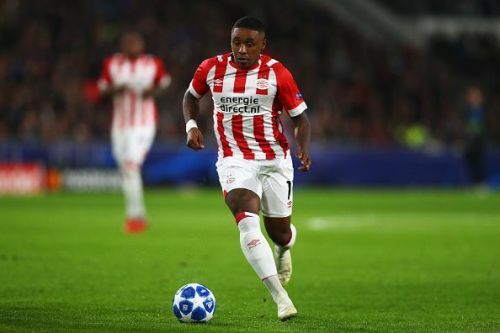 Steven Bergwijn is a 21-year-old left winger who currently plays for PSV in the Eredivisie. He also represents the Netherlands national team, having made three appearances since his debut in October 2018. Bergwijn has been steadily improving in recent years to the point where now, he's starting virtually every game for the Dutch side. In just 24 matches so far this campaign, Bergwijn has netted 11 goals and assisted 12, illustrating how much of an impact he has on the first team. His age means that he can still be developed and moulded to fit a certain style of play, something that Unai Emery will be eager to do, should the Gunners sign Bergwijn in the summer. 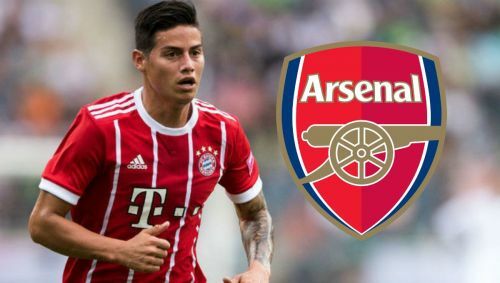 Everything points towards a move to Arsenal, given that he would fit the team well - although would most likely be a back-up option - and that he's affordable, with a market value of around £30m. Premier League action is also just what a player of his calibre needs at this level if he wants to become the best he can be.